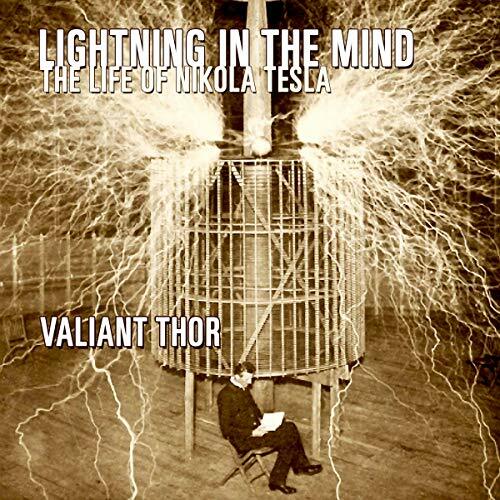 The work of Commander Valiant Thor and his Venusian associates was obviously of great importance in helping mankind through a difficult time. What we will ultimately do with the many concepts that Thor gifted Tesla, Keith, Cooper, Barker, and others is, of course, still up in the air. But, so far, so good.... I ask my listeners now to continue supporting the endeavors of these courageous Venusians. May we all someday experience a world free of fear and war, and enjoy our birthright as free citizens of this galaxy.